Want to check out two of the coolest exhibits in the history of museums? 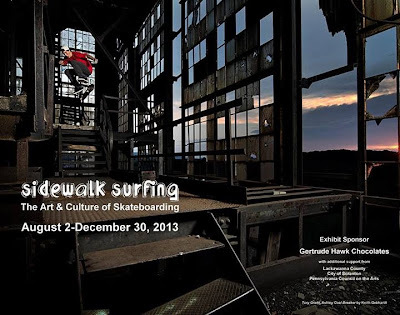 Beginning August 2, the Everhart Museum of Natural History, Science and Art in Scranton, PA will feature "Sidewalk Surfing: the Art & Culture of Skateboarding" along with "(Skateboard) Decked Out: Community Art." 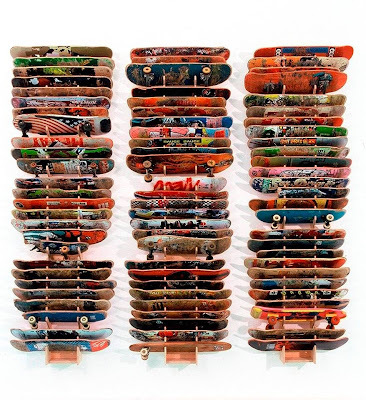 The Exhibits obviously feature lots of skateboards/decks and when the Museum needed racks to store and display it all, they turned to StoreYourBoard and our large supply of racks perfect for the job. The Sidewalk Surfing Exhibition is all about the creativity and the community of skateboarding in the U.S and other countries. It will feature info on the history of skateboarding and the evolution of the sport as it exists today. An interesting twist focuses on how skateboarding developed on the East Coast, not just the California scene that everyone always talks about. The exhibit is also loaded with artifacts (Tony Hawk skate deck?) and artwork reflecting skateboarding's cultural importance, its social impact on society, and other themes. 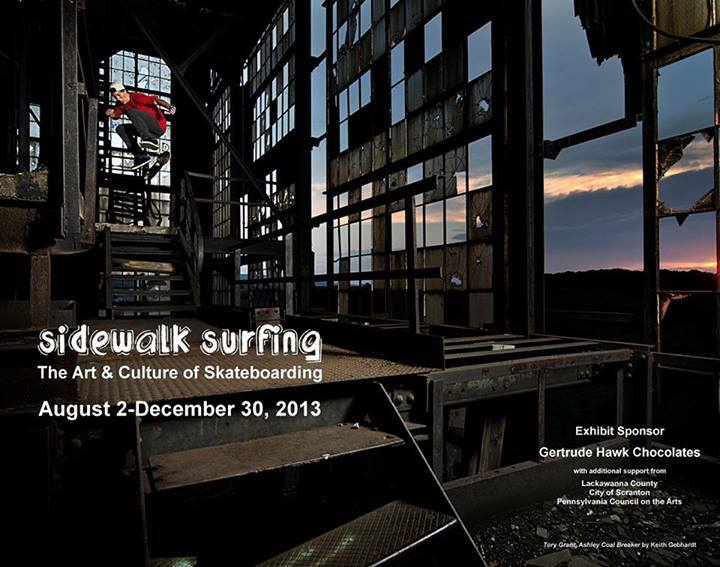 The bottom line is that if you like skateboarding, you'll like this exhibit. Decked Out is a related skateboarding exhibit that the museum put together with the help of local skateboarders. It asked for kids in the area to design and submit their own dream skateboard decks. The museum then compiled those ideas into an exhibit displaying the artwork. It will be a great opportunity to see some really cool artwork and what other kids' ideas of a great skateboard are. We here at StoreYourBoard are pumped to be part of the Everhart Museum's skateboarding exhibits and the opportunity to pass on the history and importance of skateboarding. 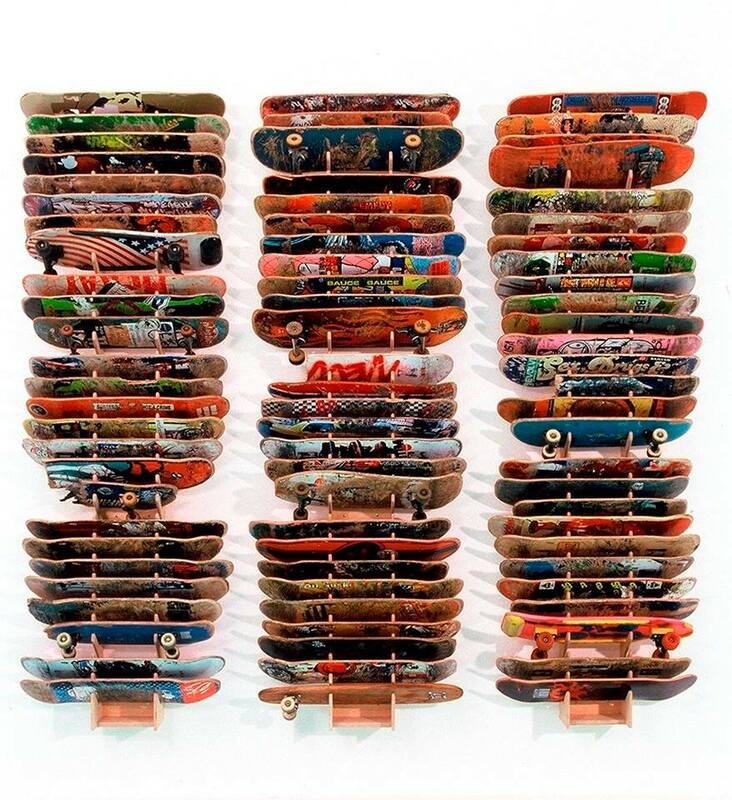 We think skateboarding belongs in more museums!